Impey Mendip tray – only 100mm step height for easy access, and above ground drainage. Do you have a situation where the floor cannot be excavated or breached? This often occurs in flats or buildings with concrete beam floors. Impey Mendip shower trays could be your ideal solution. 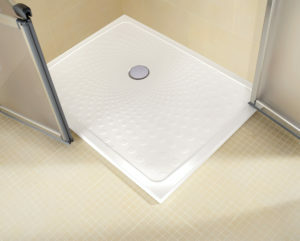 The ultra slim factory fitted waste is integrated into the shower tray. This allows you to install above ground drainage. You can route the 40mm outlet through either end of the tray, making it highly versatile. Installation is a breeze! No bedding in is required because Impey Mendip shower trays are fully self supporting. Impey Mendip shower trays for above ground waste are extremely robust and beautifully finished. Slip resistance is classified to DIN 51097 Class A. They are made from GRP and supported by a lifetime warranty. At only 100mm step height, Impey Mendip shower trays make entering and leaving the shower easy. If you require even easier access, you can fit an optional 720mm by 300mm half step to the front of the tray. 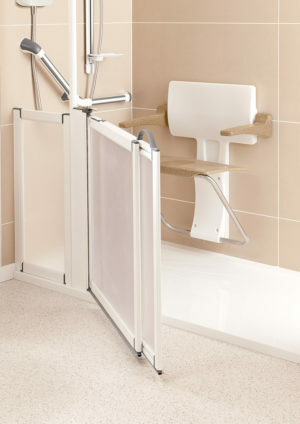 Wheeled access is accommodated with a dedicated ramp. This is 900mm by 400mm and fits to the front of the tray as you can see in the photos. You can choose from seven tray sizes – 900×900, 1000×1000, 1250×710, 1250×830, 1500×710, 1500×830 and 1850×710. 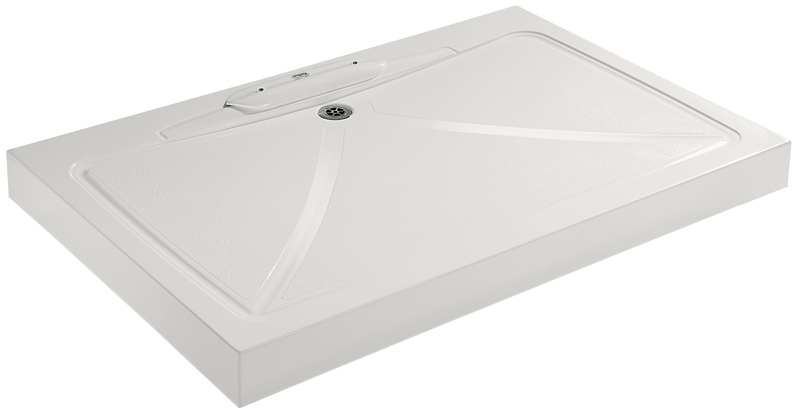 The 1850×710 tray size can be trimmed to length and comes with dedicated end caps – ideal when replacing a bath. To see the prices, simply click on the “Product options and choices” drop down menu. 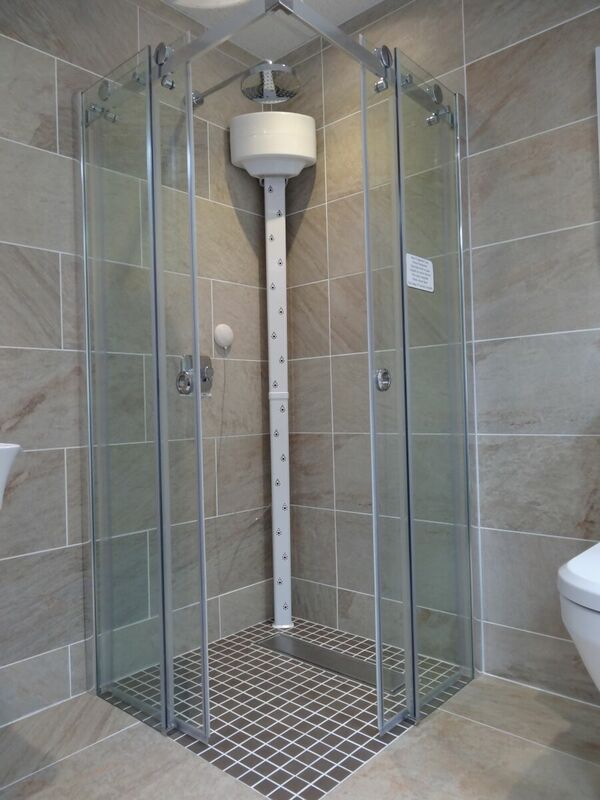 For your peace of mind, Impey Mendip shower trays have been installed in a huge number of properties. They have an excellent reputation for reliability and quality. To complete your shower installation, please take a look at our range of half height shower enclosures and luxury glass panels. 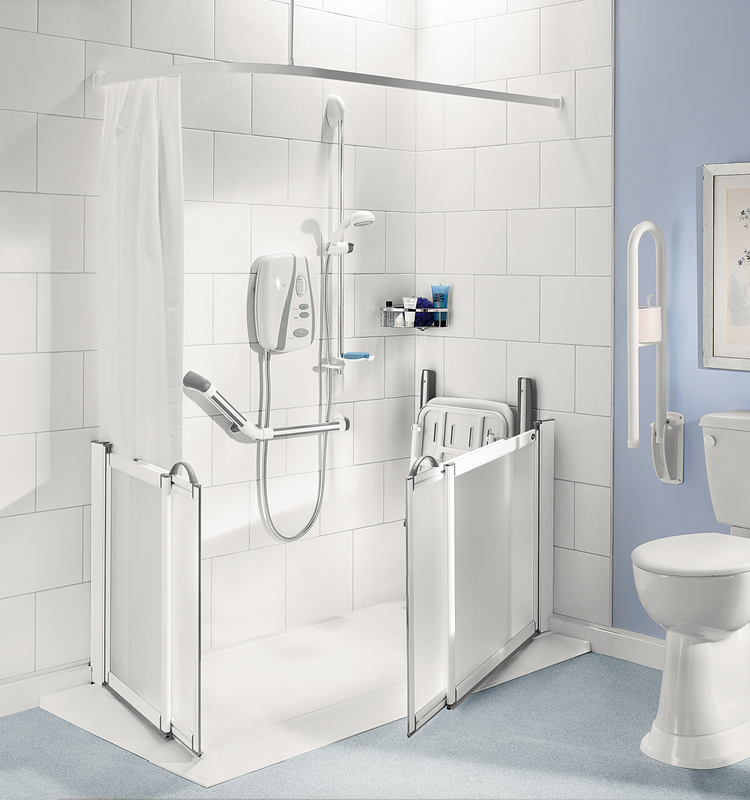 Practical Bathing is an Authorised Reseller of Impey products. Our expert advisers will be pleased to help if you require any assistance. Impey Mendip shower trays – robust and easy to install! A simple, robust, colourful shower seat to complement any modern bathroom. Ultra slim design when folded up. 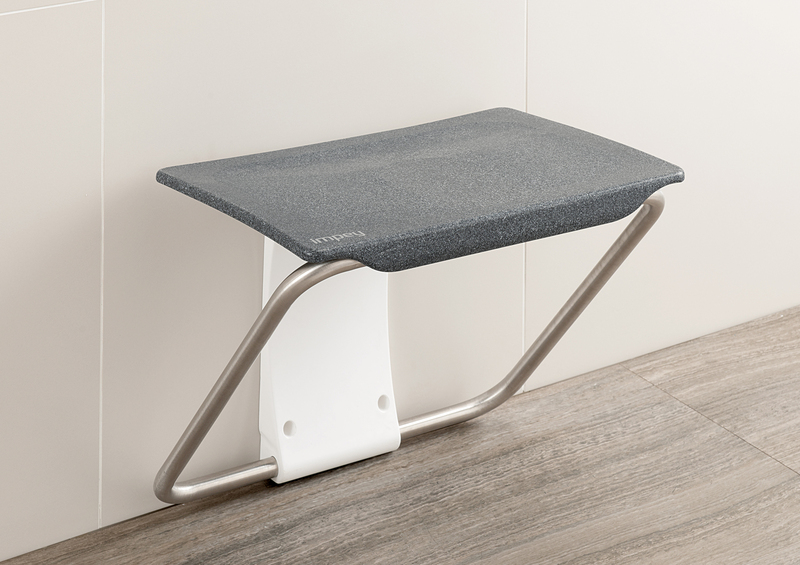 Slimfold shower seat – stylish shower seating! 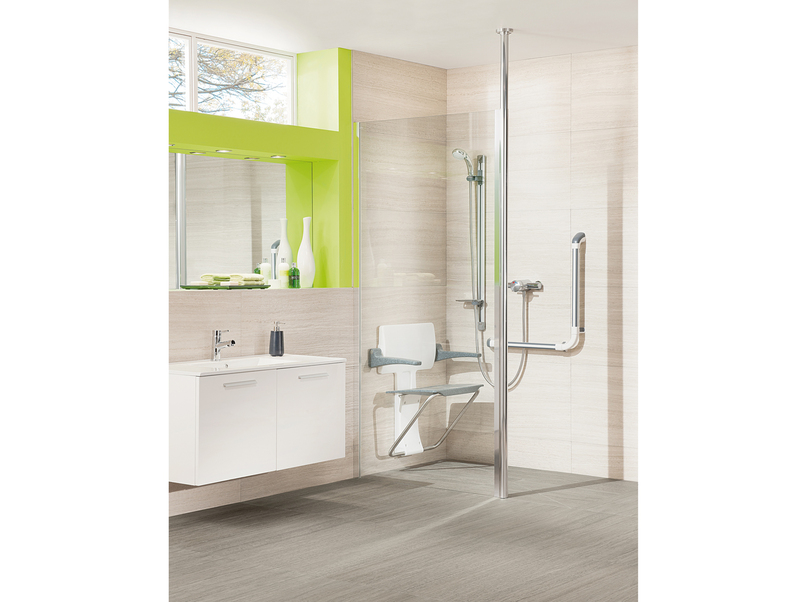 A super slim shower seat with crisp, modern design. Available in a range of colours to suit any bathroom! Impey Slimline trays – only 35mm high. Versatile, attractive and robust. A comprehensive range of half height enclosures to suit all applications. Domestic and commercial. 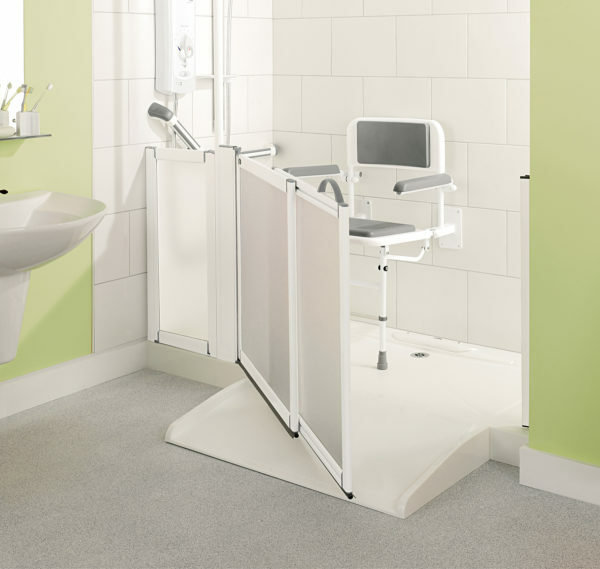 Apres Body Dryer – the hygienic and comfortable alternative to using towels! Impey Supreme glass shower enclosures – modern, stylish, practical!